Neil's practice encompasses all aspects of commercial and civil litigation, including contract claims, shareholder and partnership disputes. Neil has a keen interest in the agricultural issues having previously owned and run a small farm just outside Pontardawe. 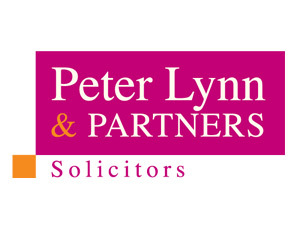 He deals with a variety of claims in this sector including property, wills and probate disputes, and has a particular interest in disputes concerning public rights of way, common land and village greens and manorial rights. His practice includes a growing element of claims for professional negligence, particularly in relation to property matters and against solicitors. 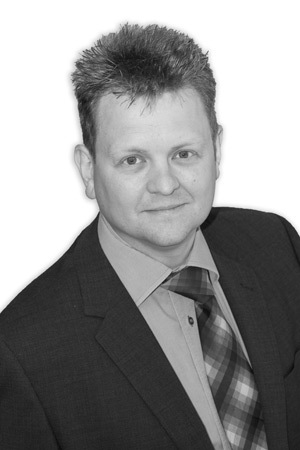 Neil was one of the first in Wales to become a full member of ACTAPS, the Association of Contentious Trusts and Probate Specialists; and is also a member of the Agricultural Law Association. Outside of work, Neil is a Council Member for the West Glamorgan Junior Amateur Football League, and is a coach for Bryncoch FC. When he has a chance, Neil can often be found kayaking off one of the many beaches on the Gower.